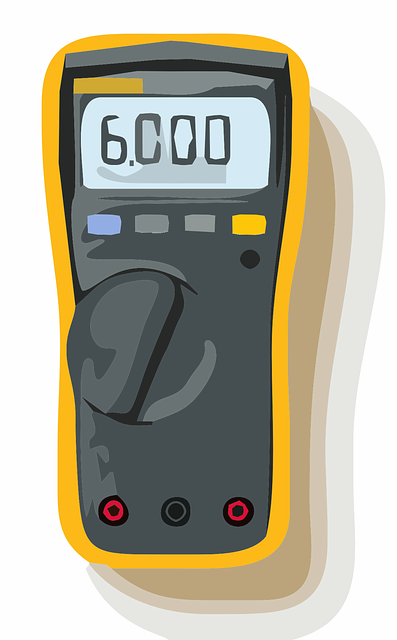 The Testo 760-2 Digital Multimeter is an electrical current measurement tool with a low pass filter and a true root mean square measurement (TRMS). This offers a greater current measurement range, ranging from CAT IV 600 V and CAT III 1000 V.
The device has an improved interface panel with no dial and features a large LCD display, with a clear backlight which enables the screen to be seen more clearly than was possible on older devices with a smaller screen area. Unlike older models there is no dial on the digital multimeter, as there are function keys instead that allow the correct settings to be set and prevent incorrect settings from accidentally being entered manually, which would be normally be possible with a manual dial. To date it is the best digital multimeter on the market and is IP64 rated and complies with EN 61326-1 standards.